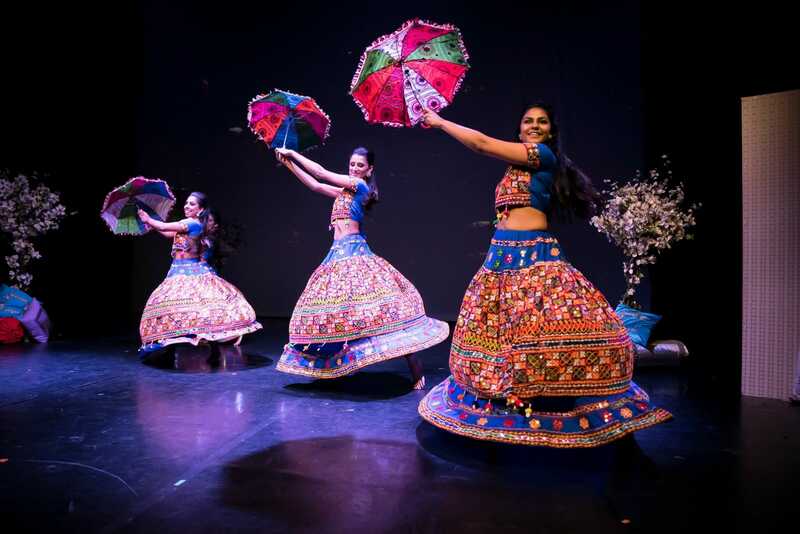 Following ten, sell-out London shows in 2018, Bollywood-inspired, British Asian stage spectacle, Mrs Kapoor’s Daughter’s Wedding, is now embarking on a UK tour, including dates in Leicester and Birmingham. 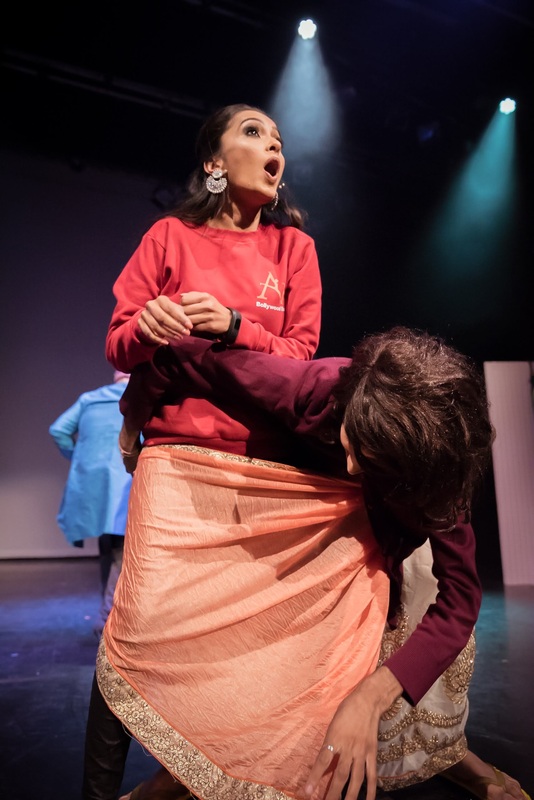 Audiences of all ages will enjoy the heady mix of romance, drama, comedy, and action, which bring to vivid life all of the highs and lows of a typical Asian wedding, from the first family arguments to the emotional witnessing of the couple’s first dance. 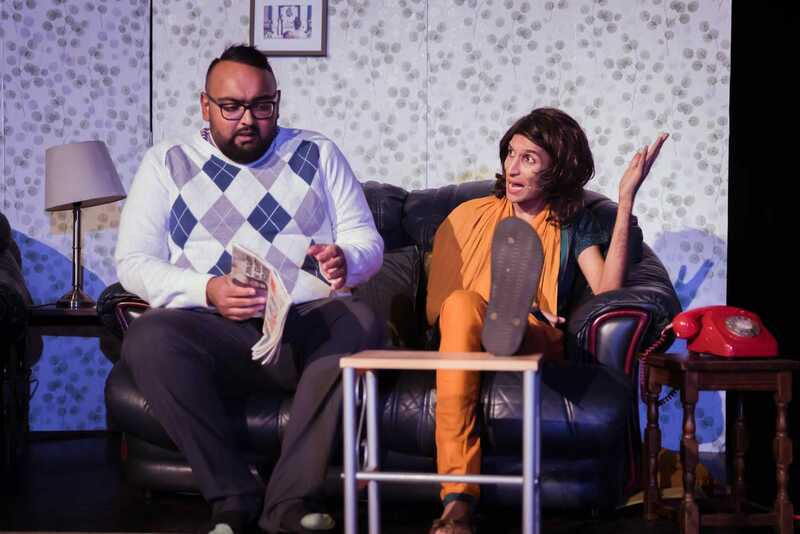 Mrs Kapoor’s Daughter’s Wedding presents the rollercoaster melodrama of the big, fat Indian wedding, meticulously transferred from home to stage. 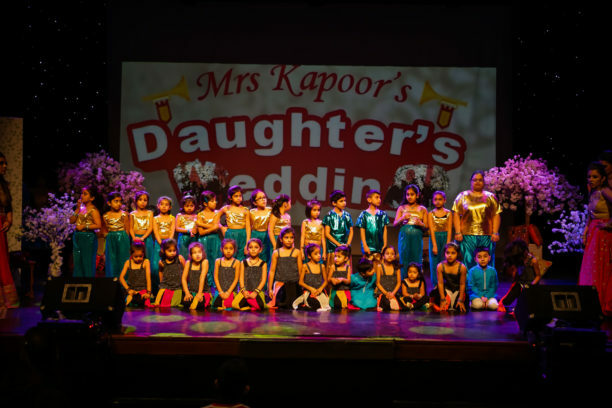 The YouTube sensation Parle Patel plays the titular Mrs Kapoor, who is mother to five daughters, one of whom is getting married. 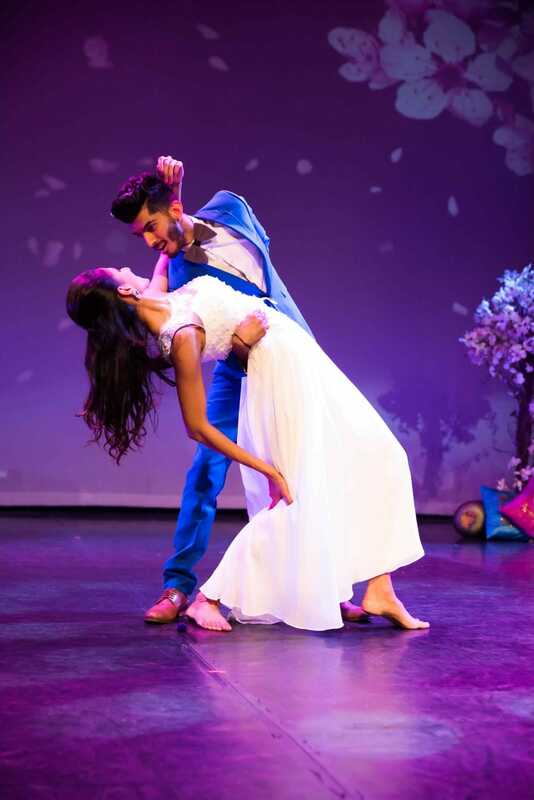 As the saying goes, the course of love never did run smooth, and on this occasion the path leads us through the household preparing for the wedding day in a laugh-out-loud, comedy-dance production which is ideal for family audiences. 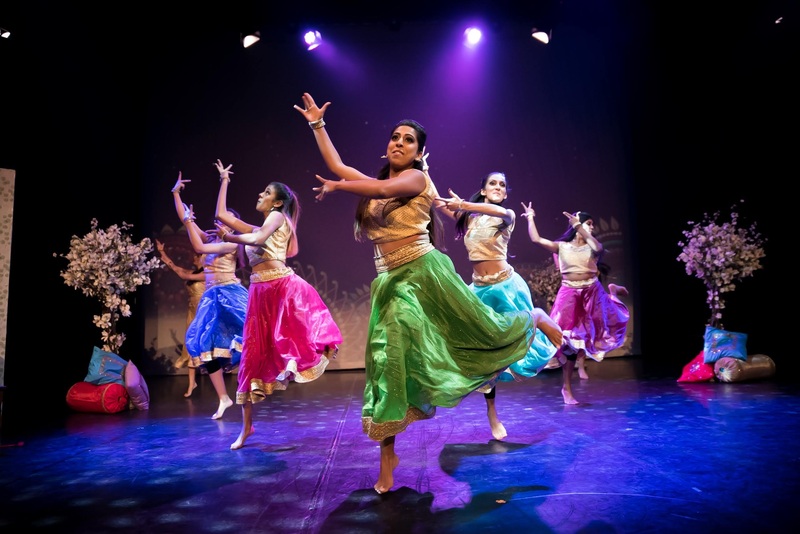 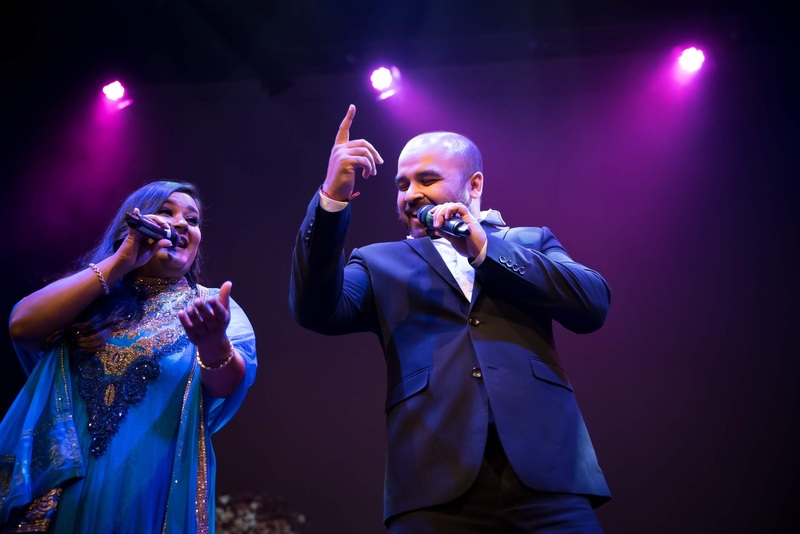 The show also stars Shahid Abbas Khan (West End singer), and Drupti Vaja (singer) and is written, directed, and choreographed by Archana Kumar, Winner, UK Battle of Bollywood, and Founder, AK Productions and AK Bollywood Dance. You’d better rush to get your tickets though. 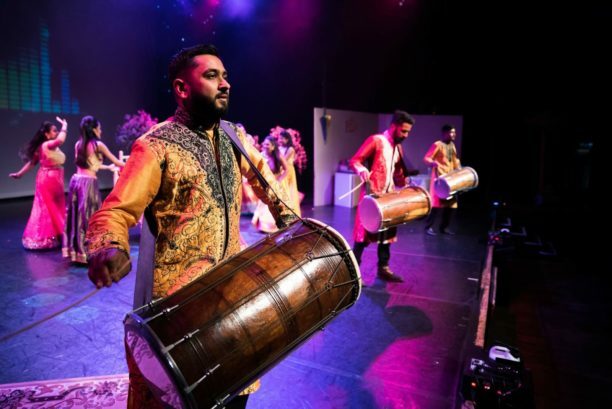 All of the shows in 2018 sold out, and the tickets are selling fast for the UK tour too. Don’t be put off if the website says “Sold Out” because some of the the venues operate a “returned tickets” list so you might still get lucky if you call the box office. Check below for all the dates and venues, plus you can watch a trailer for the show on YouTube and buy tickets from the official website.